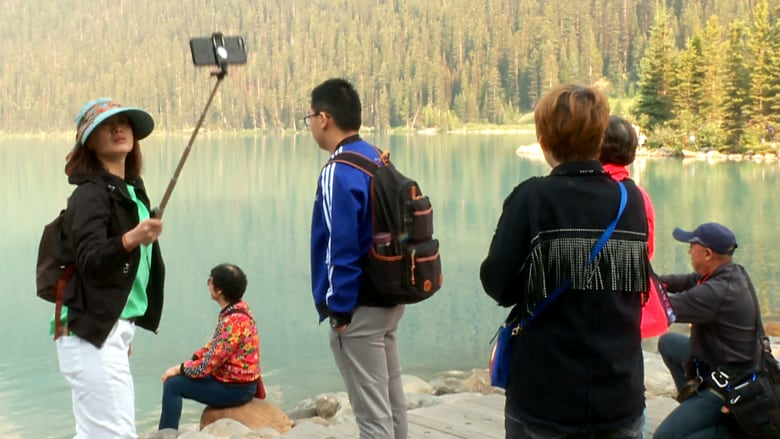 Lake Louise or Moraine Lake are beautiful locations, and it can be tempting to snap the perfect photo for your social media profile, but one Parks Canada employee says you might want to resist giving a precise location tag when you post that 'gram. Lake Louise is the perfect backdrop for a new profile picture, but one Parks Canada employee wants you to resist the temptation to add a location tag before you post that 'gram. 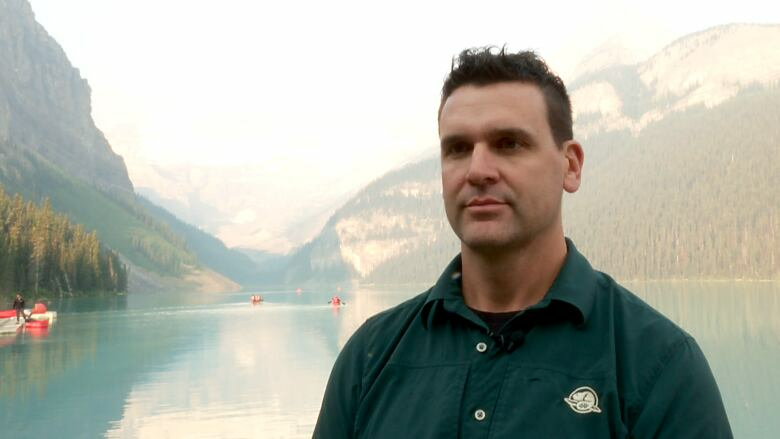 Richard Dupuis, visitor experience manager for Banff, Kootenay and Yoho National Parks, said the number of visitors to the parks has been steadily growing over the past few years, and scenic Instagram photos are definitely encouraging more to visit. While it's great to encourage people to visit Alberta, Dupuis suggests visitors "be responsible" with what they post. "Share the province — but maybe not the exact location," he said. "Sharing a place too much might bring too many visitors and they may not have the infrastructure." In July, Dupuis said, Banff National Park saw nearly 682,000 visitors, just shy of the amount that passed through park gates in the same month in 2017 — which saw record numbers for Canada's 150th anniversary. "A lot of our parking lots are filling up earlier and earlier every year," he said. The increase in visitors has led to some parking issues, with thousands of vehicles a day visiting the scenic spots on summer weekends. Dupuis said visitors to Lake Louise should show up early, around 8 a.m., if they want to find a spot, but those headed to Moraine Lake shouldn't even bother trying to park — just take the shuttle bus. The park added new transit routes this year, and offers direct shuttles between Banff and Johnston Canyon, Lake Louise and Moraine Lake and park-and-ride service to Lake Minnewanka. Leslie Sharp, who was visiting the park from London, took the shuttle to Lake Louise. "It was very easy from the overflow car park. 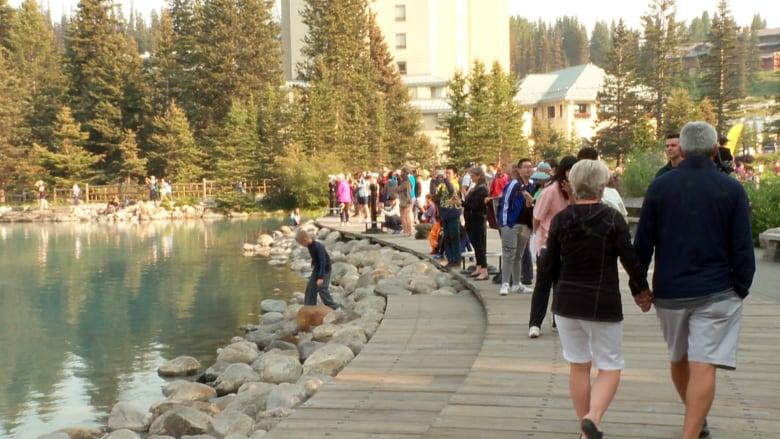 We didn't wait for the bus very long," she said, although she wished there was a direct shuttle between the two lakes, instead of just from the Banff townsite.